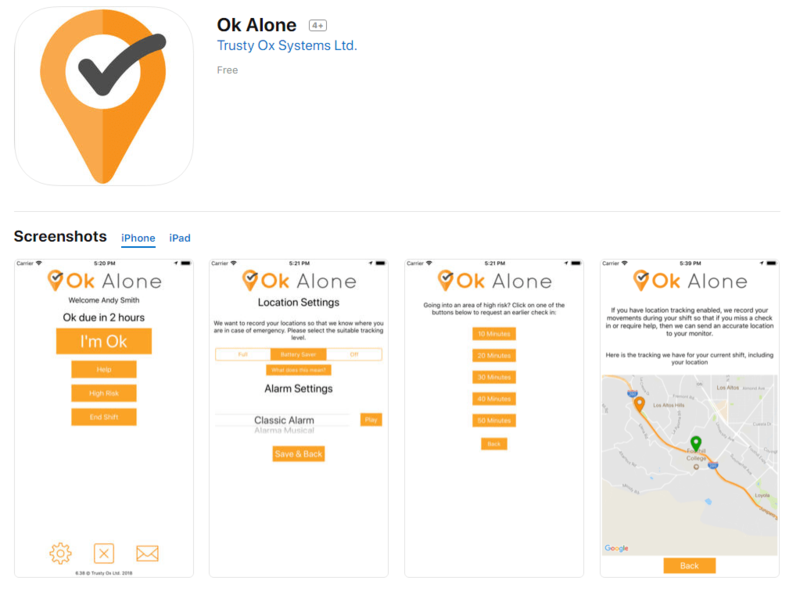 Our Ok Alone lone worker app for iPhone is the solution to managing check-ins when your employees are working alone on their Apple phones. Alternatively, staff can check in by cell phone, by text or from the client’s phone. If no timely update from them, OK Alone escalates the incident, according to your policy. The incident can be handled initially by the call center or passed directly to management, depending on the policy and how you wish to be contacted. Track your lone worker staff visits with a map that shows where they are and where they have been since the start of their shift. Stay on top of who was where and when. Your manager console produces reports of client visits that can be imported into timesheets. Meanwhile you can supply customer organisations with their own view of visits that are relevant to them. The OK Alone smartphone app has a simple button press to report incidents. Staff can add notes as required in the app. These incidents and those reported to the call center are escalated according to your policy. All this can be monitored from your console. OK Alone gives your organisation full accountability. 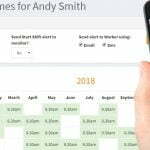 The OK Alone lone worker app applies a clever mix of technologies that are widely available to ensure all bases are covered and your escalation policy is adhered to. 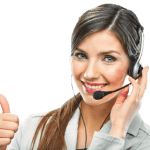 You choose which equipment to use and when to involve the call center. You can even have a different escalation procedure for individual workers. Decide if you want all missed check-ins to be reported to you first or if you want these handled initially by our call center, who will then alert you to any emergency cases. You may wish to monitor staff yourself during office hours but ask OK Alone to switch to the call center out of hours and when you are not available. The OK Alone smartphone app is the simplest check-in screen imaginable. No need for bells and whistles. It just works. The management console is a cinch to set up, based on your escalation policies. OK Alone isn’t just the most useful system. It’s so easy it gets used. Lone worker apps are not all the same. Of course everyone says their app is great, but the best way to know if an app is great for you is to try it. So Ok Alone created the 3 minute challenge. We believe our app is so simple to use, that in the next 3 minutes, you can start your first shift, send a help request and logout – all without reading an owners manual or needing a “personalized demo” with a salesperson.